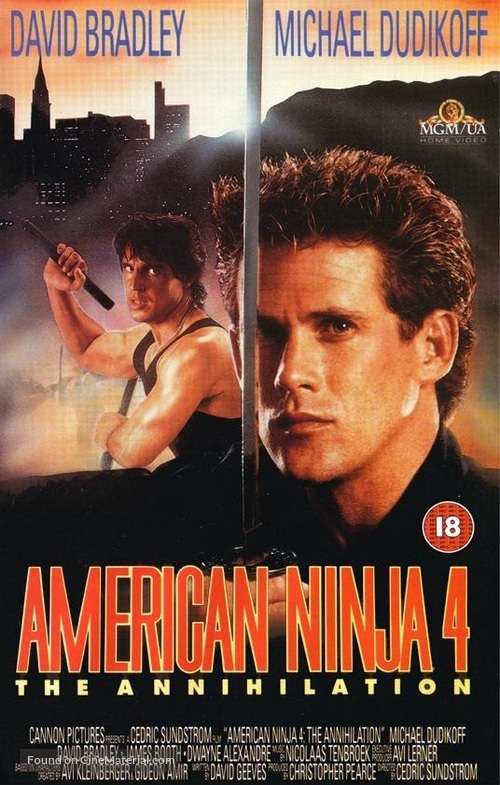 American Ninja 4: The Annihilation British vhs cover. Copyright by respective movie studios. Intended for personal use only and strictly forbidden to reproduce as printed posters.